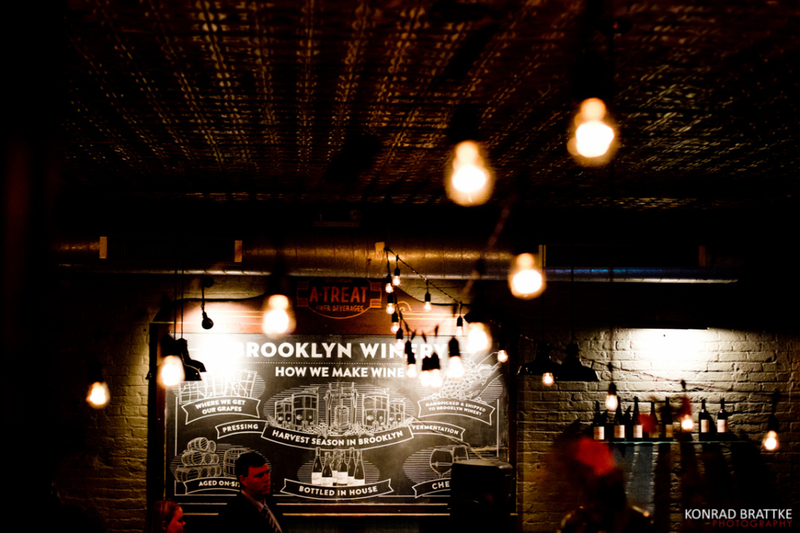 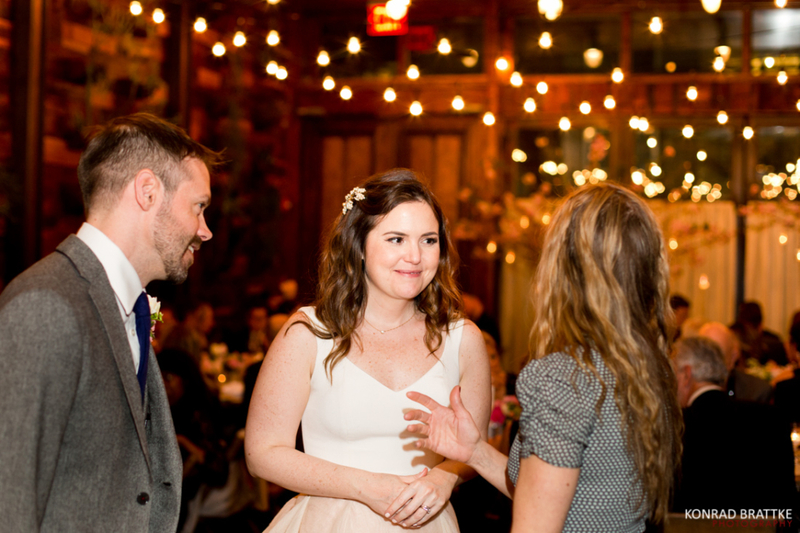 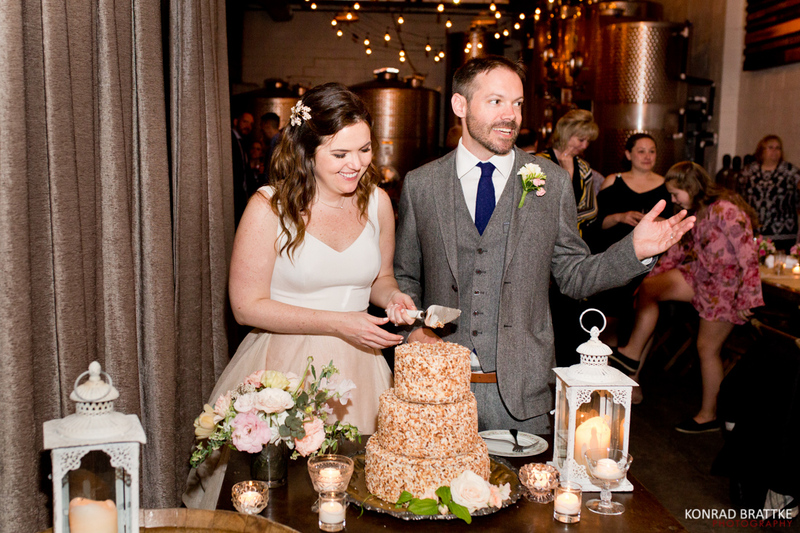 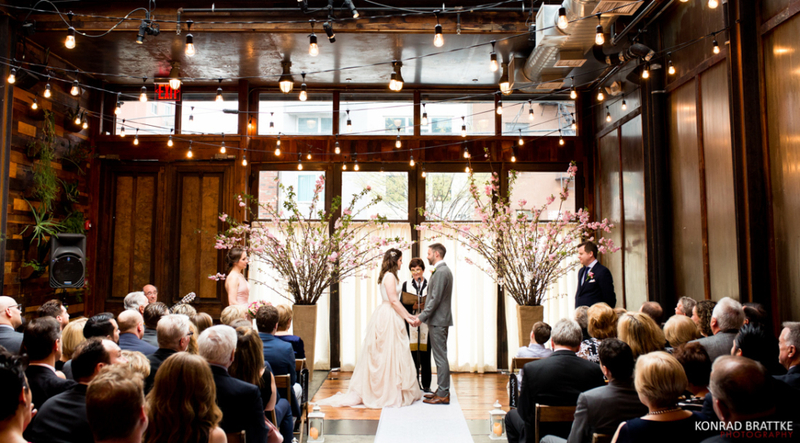 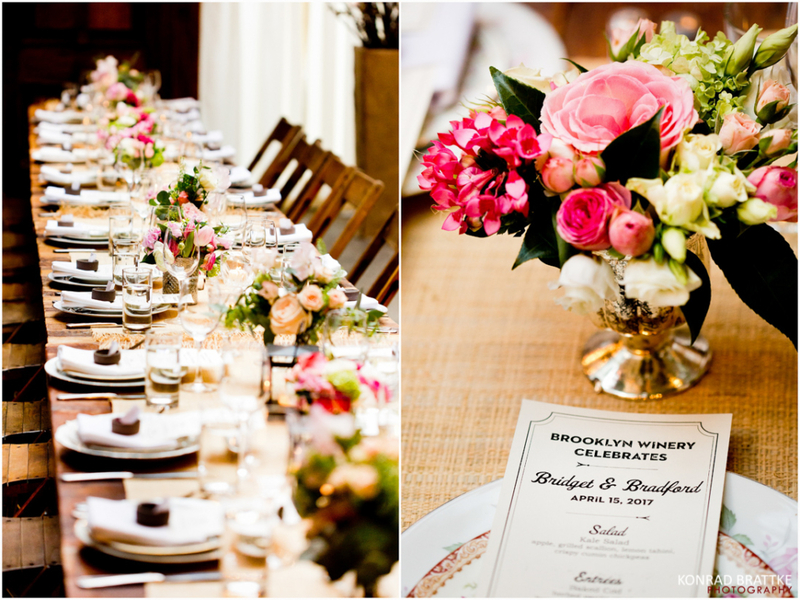 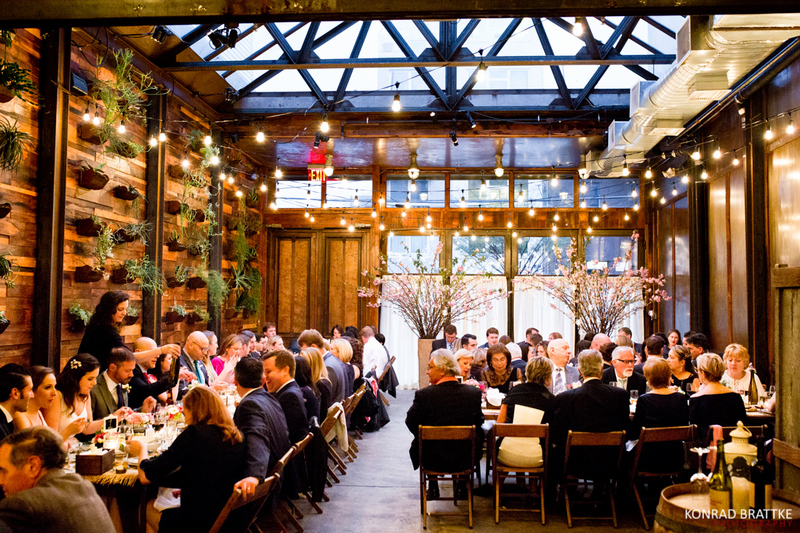 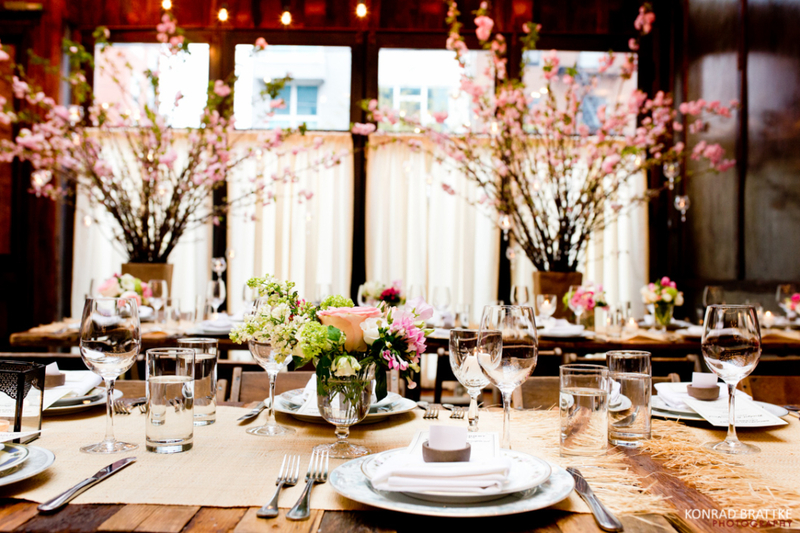 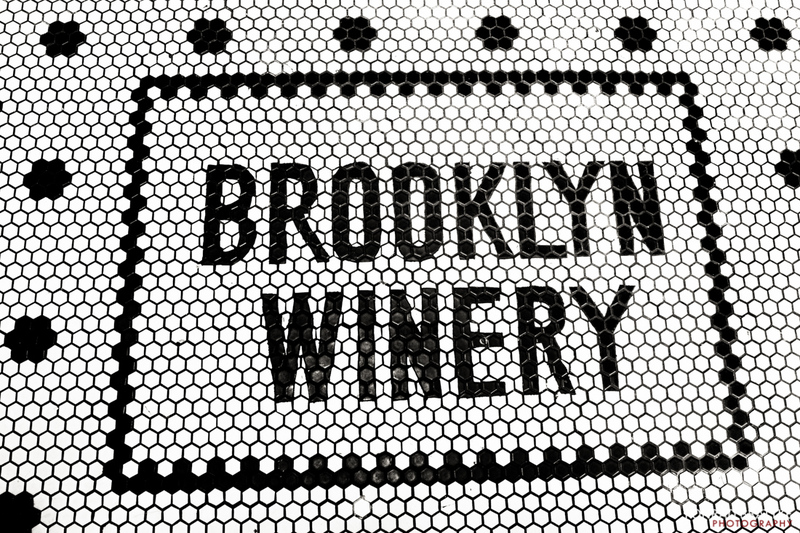 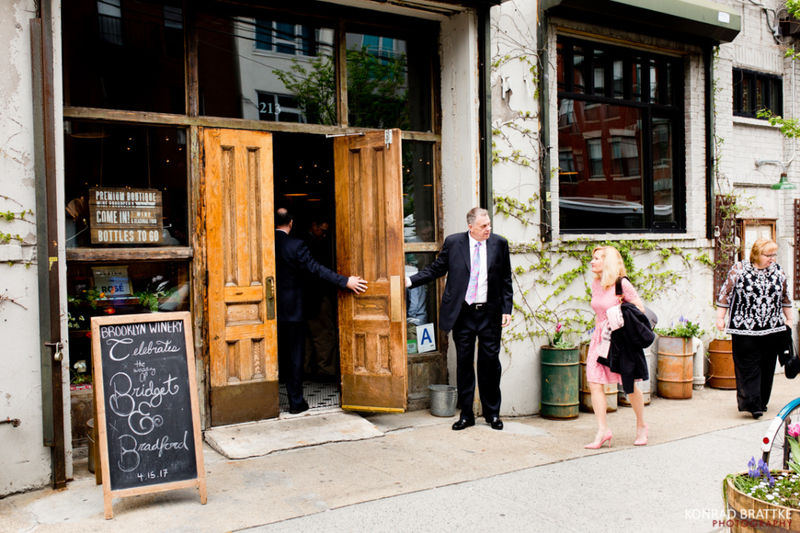 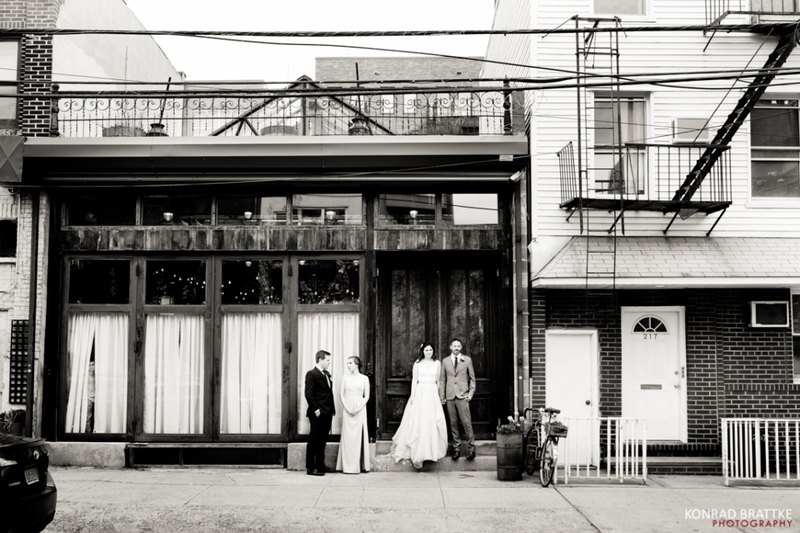 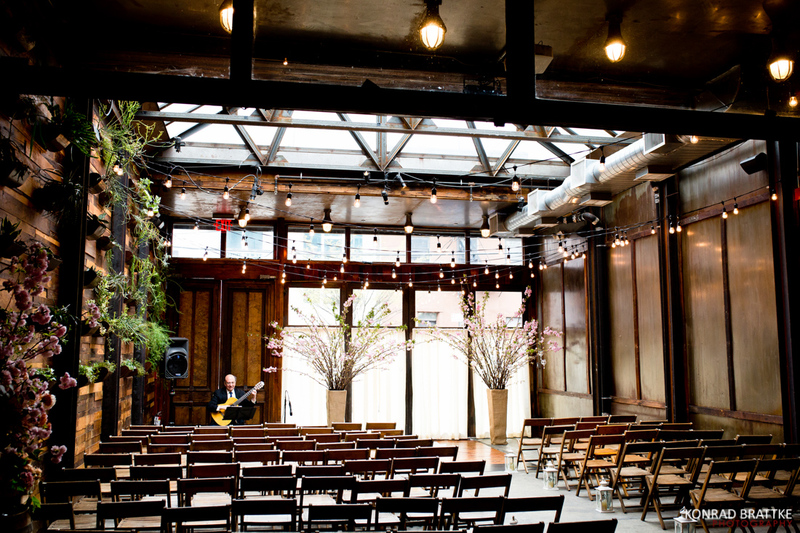 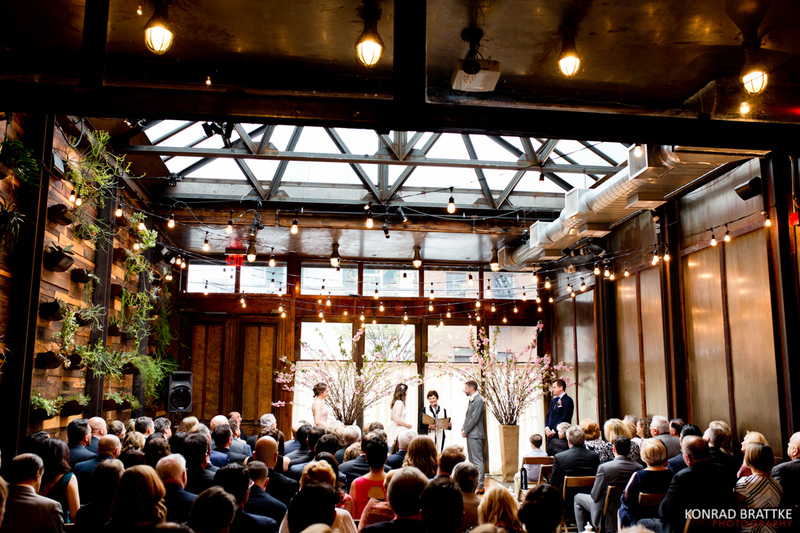 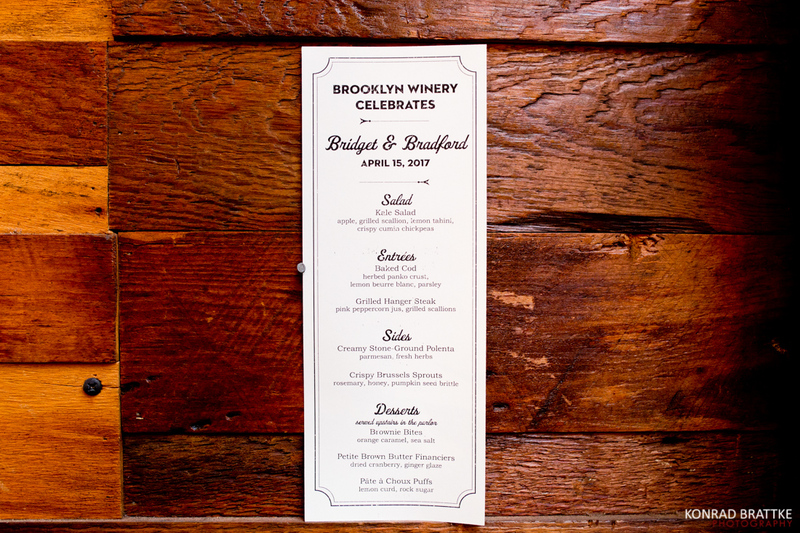 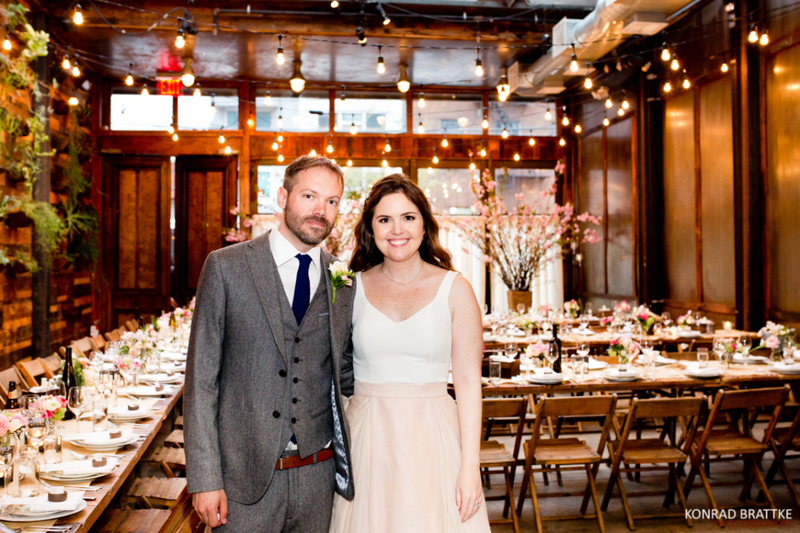 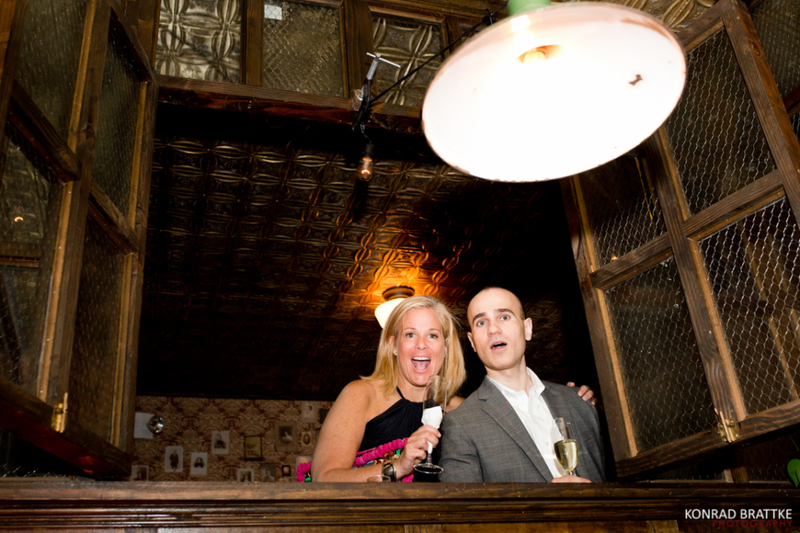 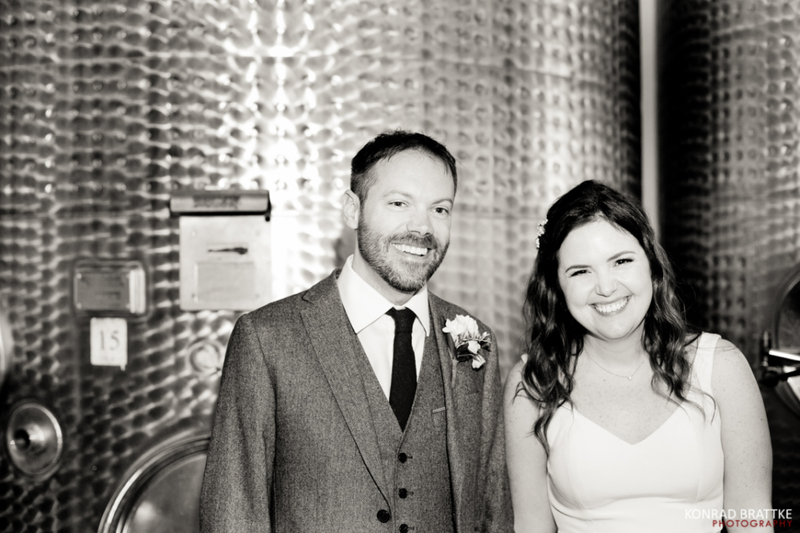 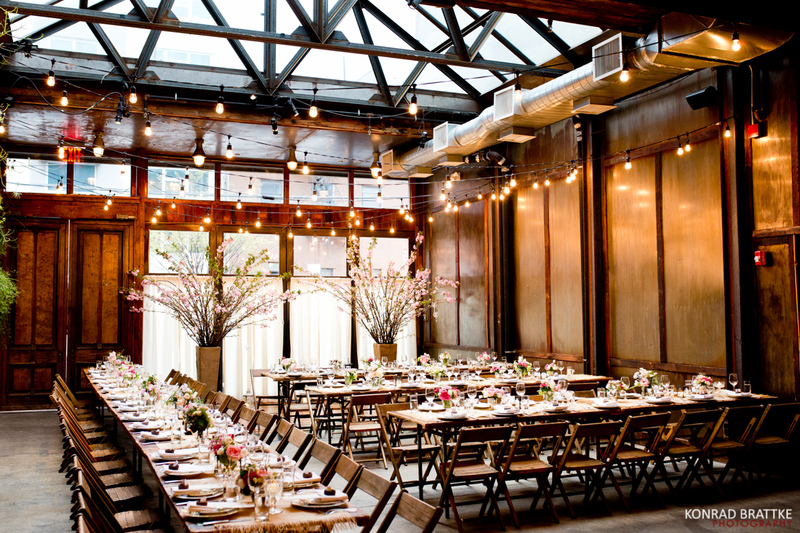 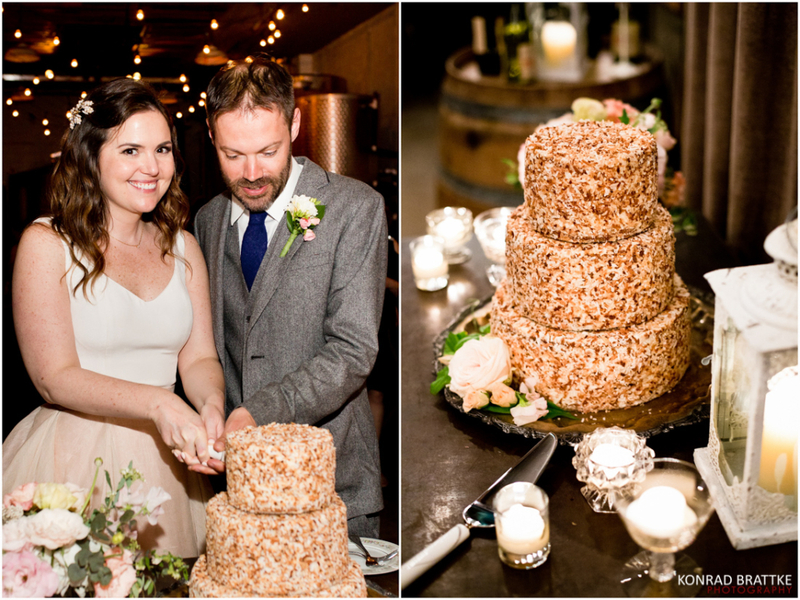 Bridget and Brad had a Brooklyn Winery Wedding in the spring. 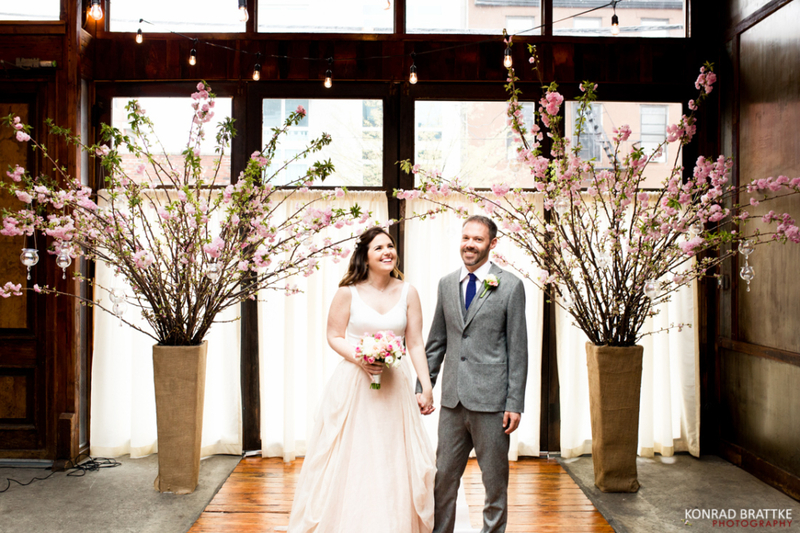 The cherry blossoms just came out and the beautiful flower smell couldn’t be missed. 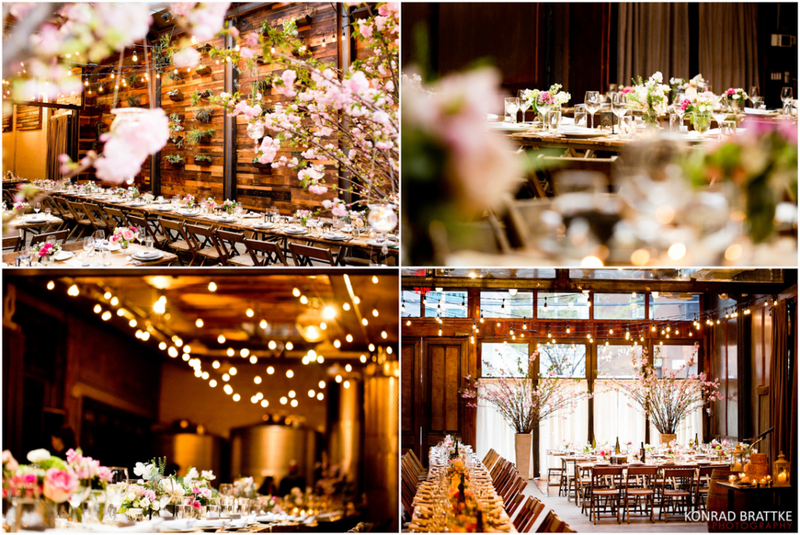 The winery was filled with flowers and the whole decor at the Brooklyn Winery is always on point! 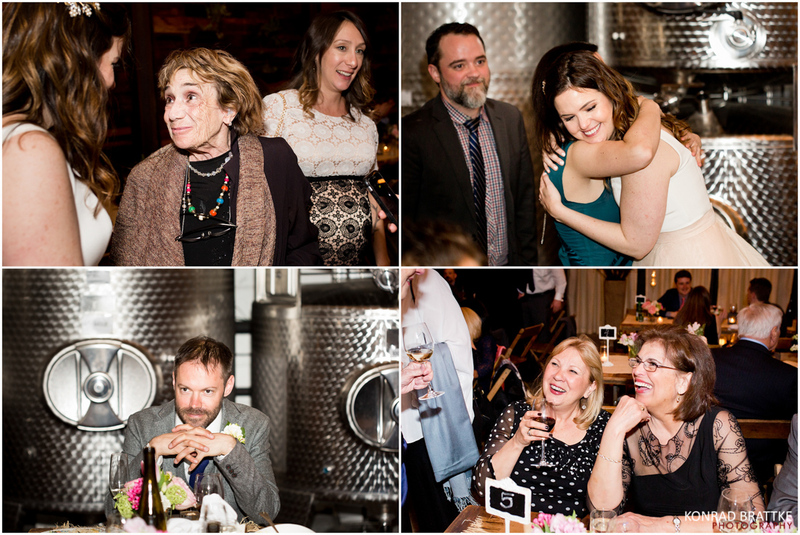 My focus is always on capturing moments and photographing people as their natural selves. 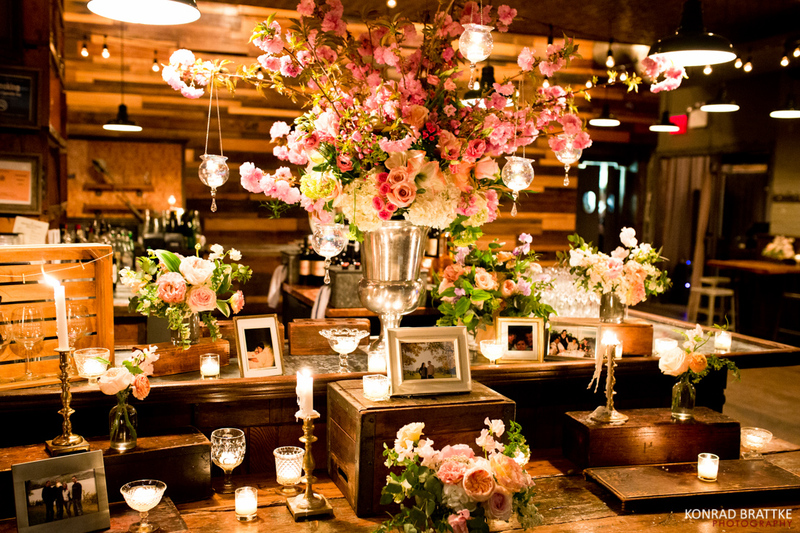 On this occasion though I had to go in on the details because it was just so naturally beautiful. 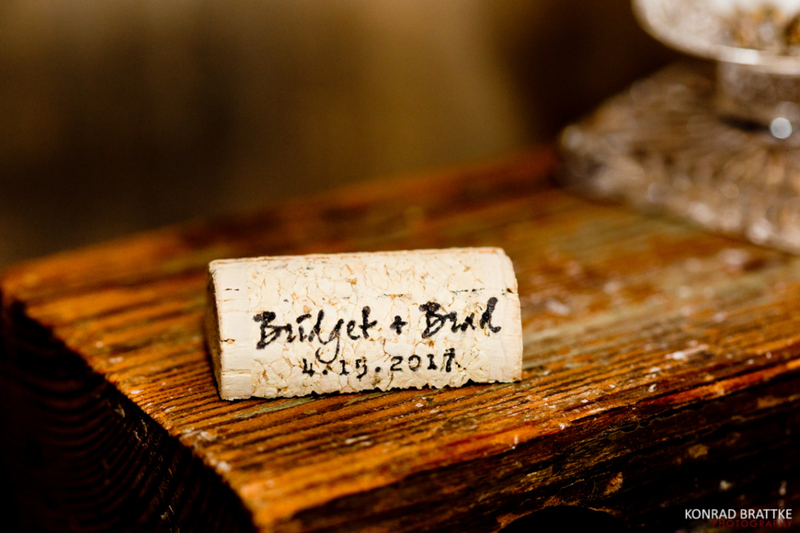 So feast on all the detail shots I included for their wedding. 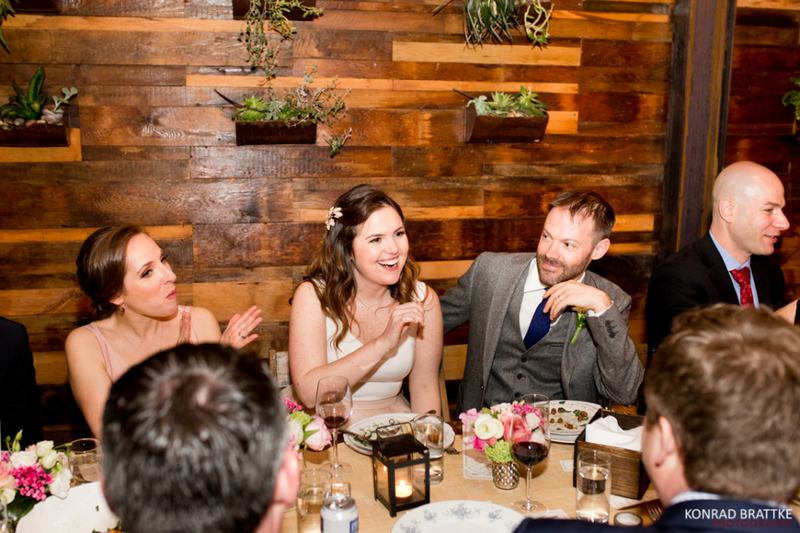 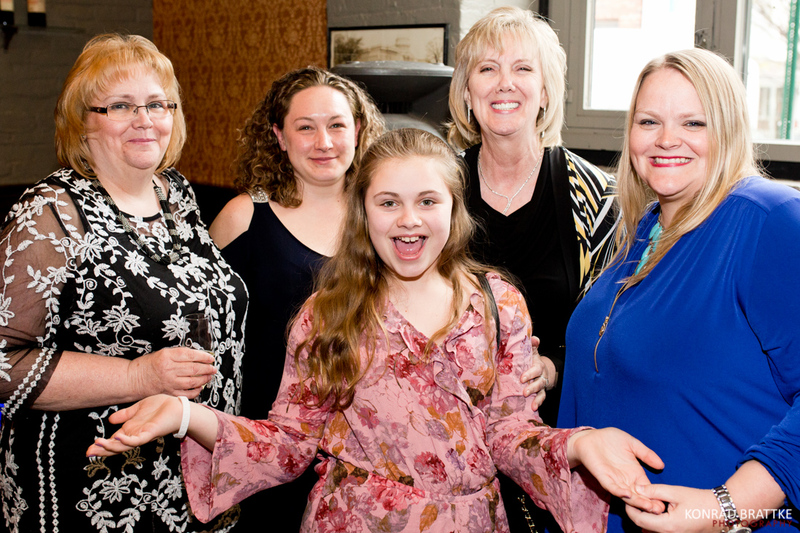 Bridget and Brad are a laid back couple and their focus was on having a good time with all of their guests. 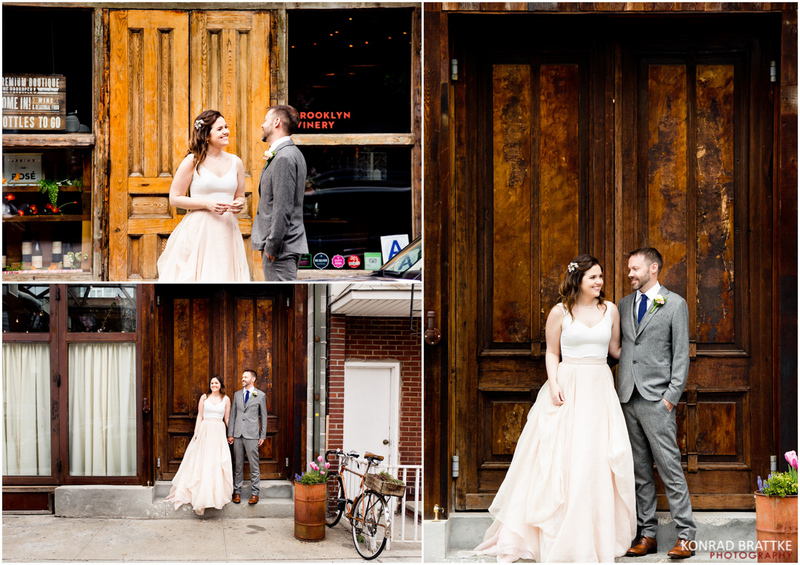 They definitely achieved that I’m glad I was there to capture it all! 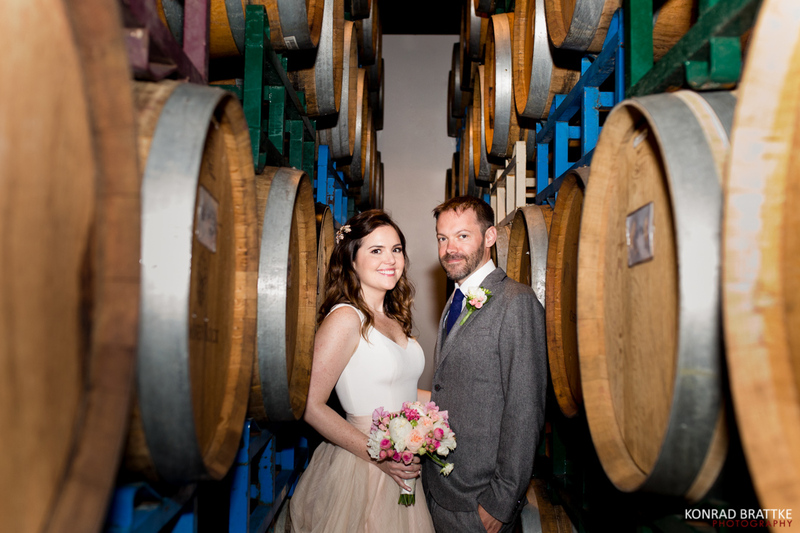 Their ceremony felt very intimate even though they had 75+ guests and the seated dinner was held right where the wine was made they drank that night. 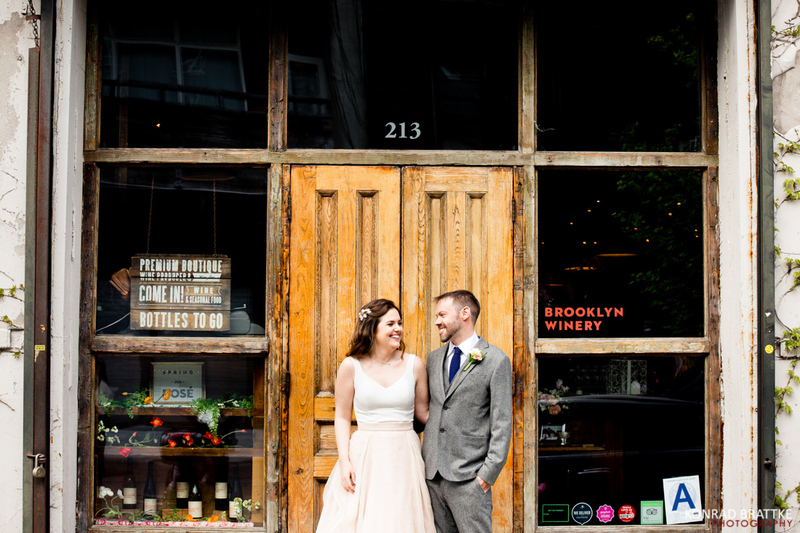 I hope you enjoyed my couples Brooklyn Winery Wedding and got some ideas and inspirations.